The Quadrille Alumni Committee is hosting a weekly series of ballroom dance classes to help those going to Quadrille Ball with the basics of ballroom dancing. 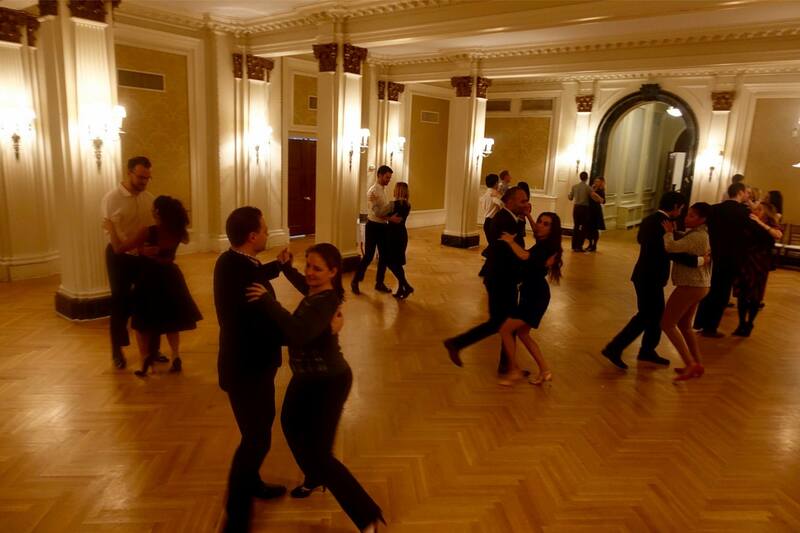 The first class took place yesterday and covered the basics of the Waltz. If you are have purchased a ticket to the upcoming Quadrille Ball and would like to brush up on your ballroom dance skills, please contact the chairman of the Quadrille Alumni Committee Conrad Steinmann for more information on the classes.